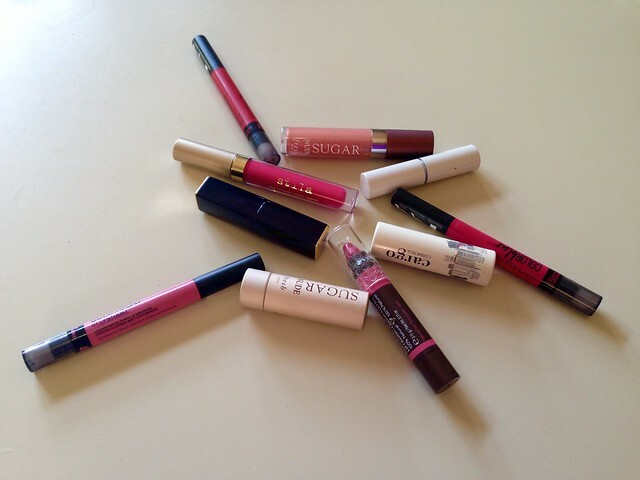 A girl can never have enough lipsticks. Pinks, purples, reds, nudes…the range of colours (and even textures nowadays) are endless. And what might be your go to colour in the winter can change dramatically over the seasons as your complexion gets a little more sun kissed and the colours of your clothes change as well. 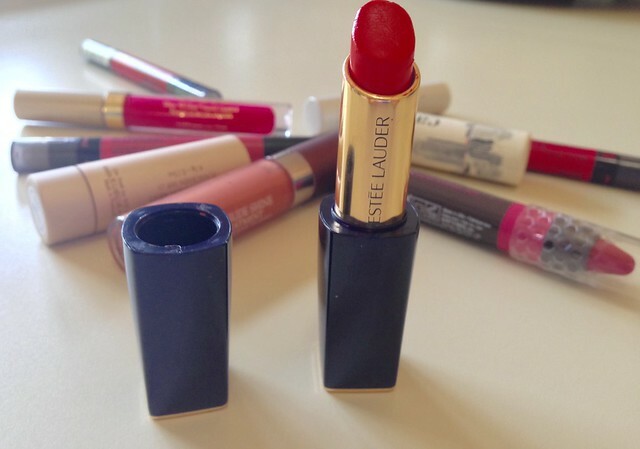 I’m a firm believer that your look is never truly complete without a little bit of rouge. So today, I am sharing with you’re my top 5 favourite lipsticks that I just can’t get enough of this summer with an extra bonus lip product at the end too! 1. 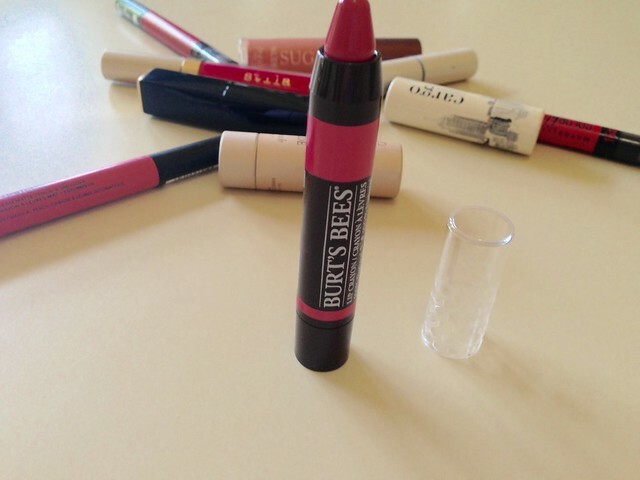 Burt’s Bees Lip Crayon – These creamy, matte shades are the perfect way to get full coverage colour while providing your lips with a light weight moisturizer. Infused with Shea Butter, Kendi Oil, and Jojoba Oil, this lip colour is the perfect option to wear on its own or layers with your favourite lip gloss (like the Maybelline’s Baby Lips above) ! 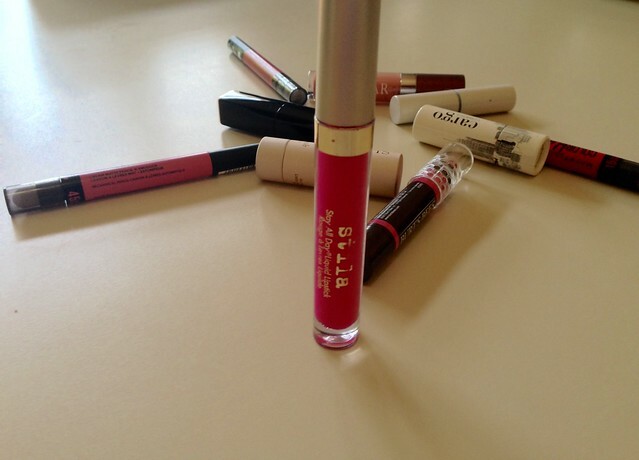 2. stila’s Stay All Day Liquid Lipstick– There is nothing worse than going out for the evening and having to worry about reapplying your lipstick every 5 minutes. So this highly pigmented liquid colour dries matte and lasts up to 6 hours! It is also lightweight and does not bleed or transfer so you don’t have to worry about eating or drinking while wearing it. 3. Estee Lauder’s Pure Colour Envy Shine – With a little bit of shine, and a whole lot of colour, I think that I’ve found my perfect red (colour: empowered) for the summer. This lipstick hydrates, illuminates and sculpts your lips with a multi-faceted colour. And my favourite part? The lid is magnetic so you don’t have to worry about the top falling off in your purse! 4. fresh Sugar Lip Treatment – The summer sun can take a toll on your skin so it is important to think about your lips as well. Therefore this hydrating lip treatment (with SPF 15) has become by best friend to give me soft and supple lips all summer long. To transition for more of an evening look, why not pair it with one of their great glosses to add some shine to your sugar sparkle. 5. 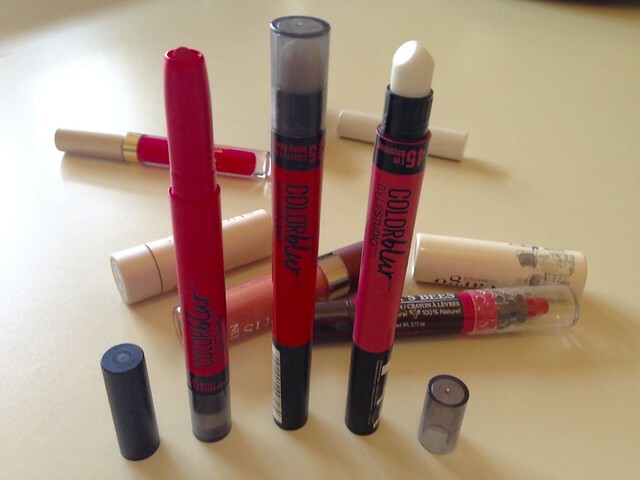 Maybelline’s Colour Blur Drama Matte Pencil (in stores this August) – After discovering this product at their fall trend preview, I’m hooked. Not only is it a colour stick that lets you blur and smudge your lip liner to give you the look you want, you can change up your look with one of their 10 vivid matte lip colours that come with their own smudger at the other end to adjust your look. 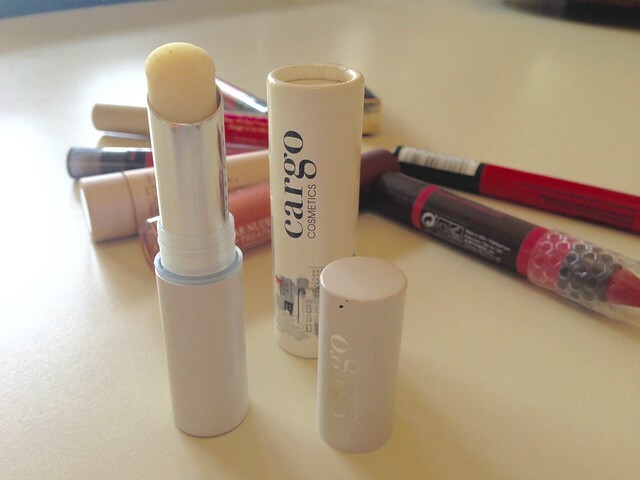 BONUS: Cargo has designed the perfect product to pair with your favourite lipstick or crayon to give it a matte look in an instant! Simply apply the Cargo Matte Top Coat over your lipstick to give keep your colour looking vibrant but without the sparkle or shine to change up your look.